Sri Chandrasekharendra Saraswati, lovingly called as Maha Periyavaa or the Sage of Kanchi, was the Jagadguru of the Sri Kanchi Kamakoti Peetham from 9 May 1907 – 8 January 1994. 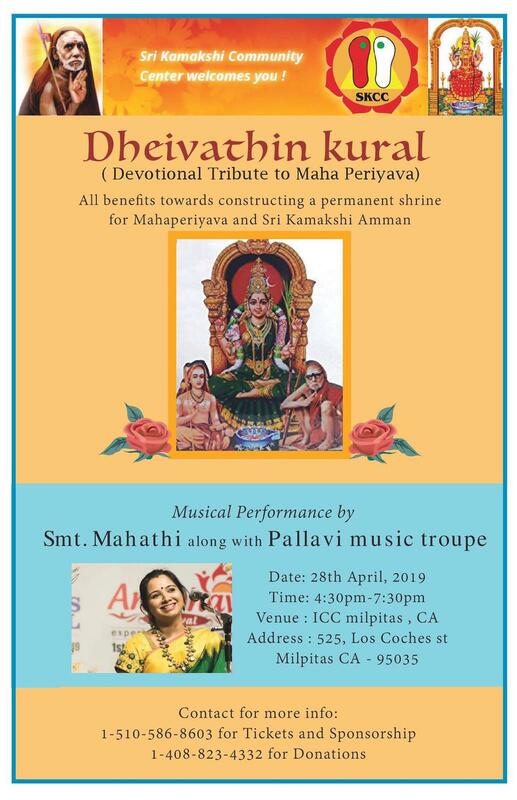 SKCC has been following the footsteps of Maha Periyavaa and has been conducting special Pujas to commemorate Maha Periyava’s Jayanthi for the last few years. 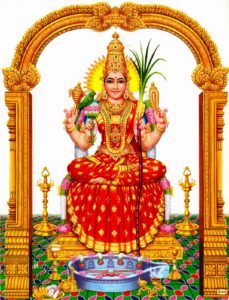 Every month, on Anusham star days, the birth star of Maha Periyava a special abhishekam is performed.